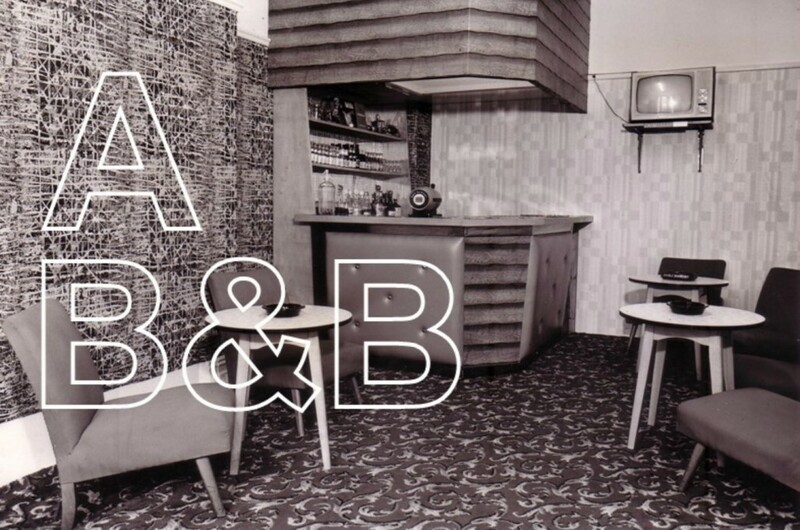 The A B&B will be a traditional Blackpool Bed and Breakfast re-imagined by artists as a small-scale space for exhibiting, developing and staging artists’ work whilst still functioning as a small hotel for paying guests. We are at an acquisition stage for a seafront property immersed within the Illuminations stretch on Blackpool Promenade. 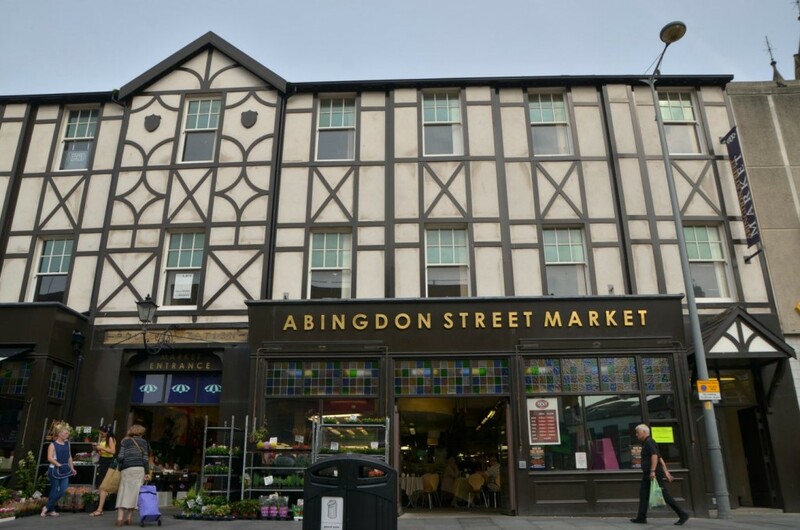 Abingdon Studios is a the only contemporary visual arts space and studio complex in the heart of Blackpool town centre located above Abingdon Street Market. It has been designed as a place where artists can produce new work while drawing on Blackpool’s rich and unique cultural landscape. Save Our Stories (S.O.S) is a new storytelling and creative writing adventure for Blackpool and Wyre. Inspired by Dave Eggers’ internationally successful story centre in San Francisco, the aim is to create an amazing and magical space for immersive storytelling and creative writing for children, young people, their families, carers and teachers. 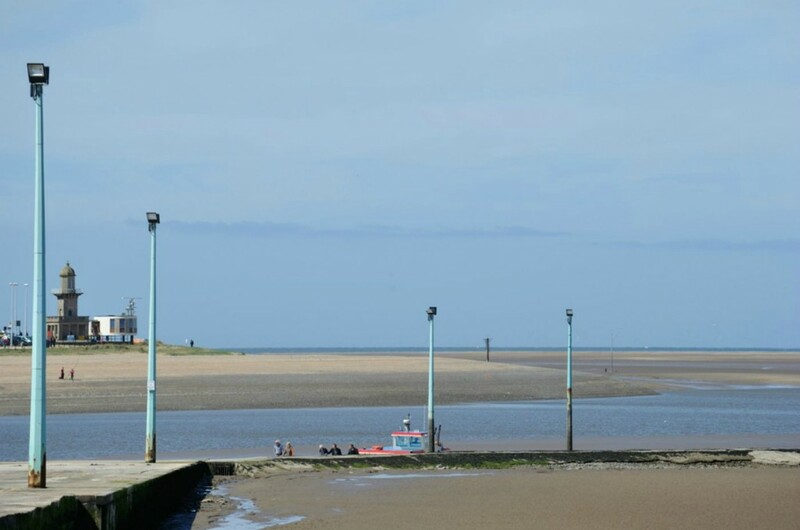 In partnership with Wyre Council we’re developing a series of artist residencies in unusual locations across Wyre. 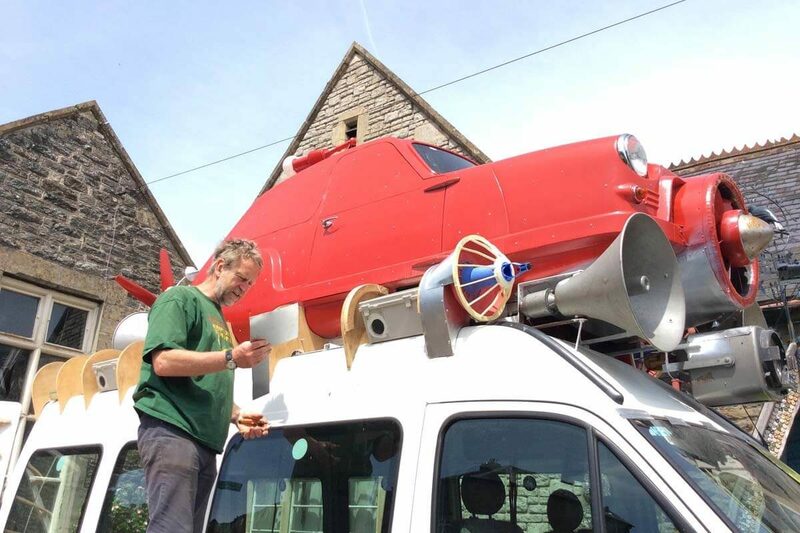 We’re also working together to create a network to join the dots for artists living in the area.